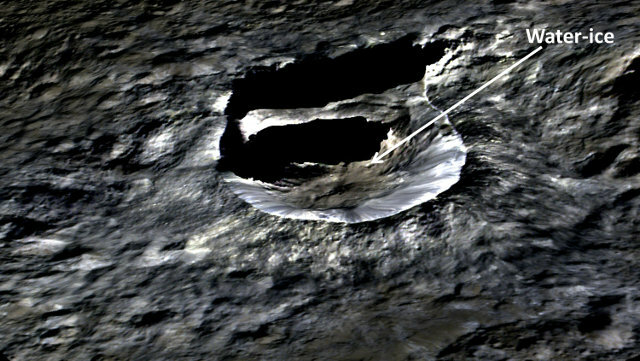 There are six articles published in the journal “Science” that describe as many research on the dwarf planet Ceres. Using data collected by NASA’s Dawn space probe, various international groups of researchers examined a number of aspects of the geological activity that existed up to the recent past and even a temporary atmosphere. Two articles published in the journal “Astronomy and Astrophysics” describe the latest updates regarding the analysis of the data collected by ESA’s Planck Surveyor space probe between 2009 and 2013. The latest results show that the first stars started forming about 700 million years after the Big Bang, about 150 million years later than earlier analyzes indicated.